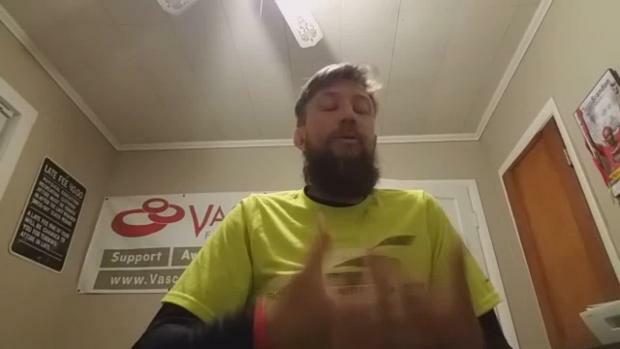 Video by Matthew Johnson for scrunners.com. The 2017 Eye Opener in Spartanburg serves an early season opportunity for 2,752 runners from 81 schools throughout Georgia, North Carolina, South Carolina and Tennessee. Follow updates here tomorrow. scrunners.com will have more coverage all week. Onsite both Friday and Saturday. 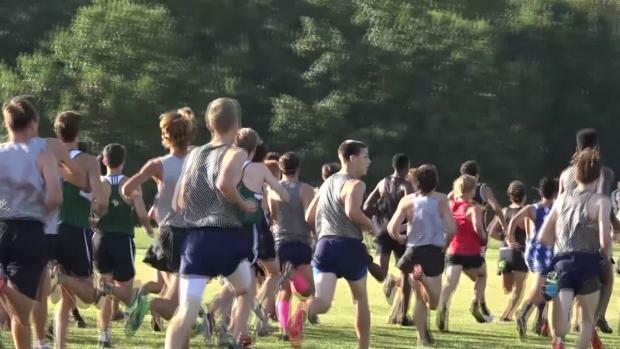 The South Carolina Track and Cross Country Track and Cross Country Coaches Association released their pre-season rankings Wednesday. New this season in the rankings include combined overall rankings. Check back for more coverage all weekend. 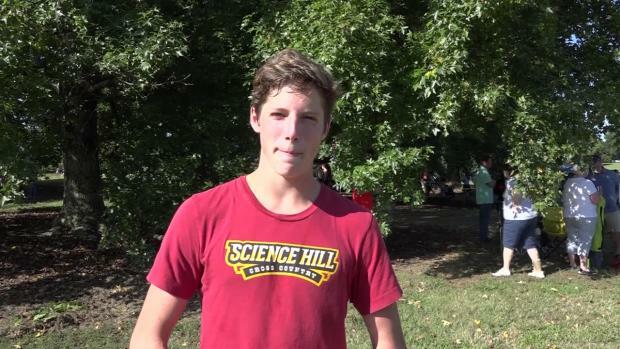 Sam Gilman talks with scrunners about Hilton Head and goals. Gilman has the top time this season. SCTCCCA pre-season overall cross country rankings. scrunners.com be onsite Friday and Saturday. College is Friday and Saturday is high school. Part of a series as we prepare for Eye Opener. More coverage all week. 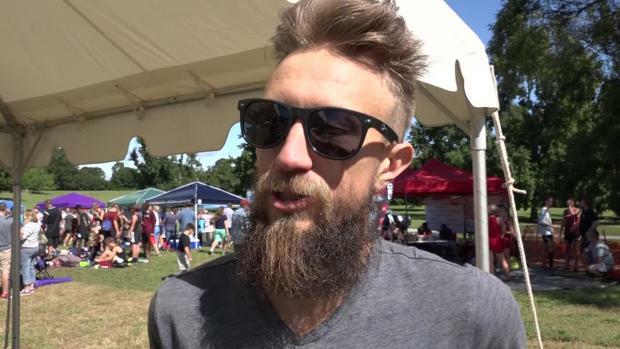 Andrew Castano talks about why he started running and his role on the Riverside team. The South Carolina Track and Cross Country Track and Cross Country Coaches Association released their first regular season rankings Tuesday. New this season in the rankings includes combined overall rankings. 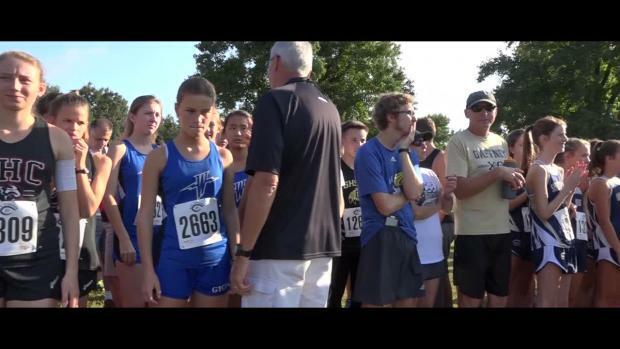 Riverside is 24th in our Flo50 XC girls team rankings. Inside: Team insight for 2017 with Eric Cummings. Palmetto coach Micah Roberts talks about the Palmetto team during his sixth year of coaching. Powdersville coach Libby Holliday talks about what winning a state titles for the season ahead. 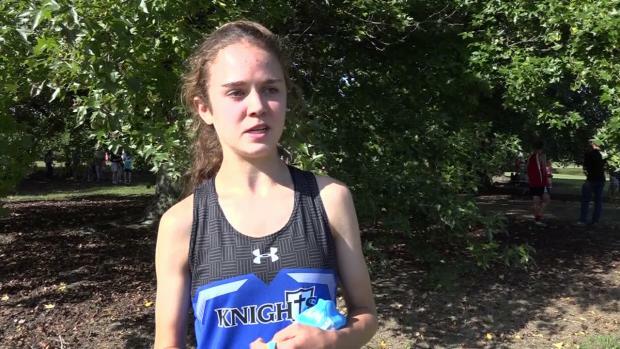 Nation Ford's Katie Pou talks about early season meets and goals. Database top returners for Region 7-AAAAA girls as part of our countdown to cross country. 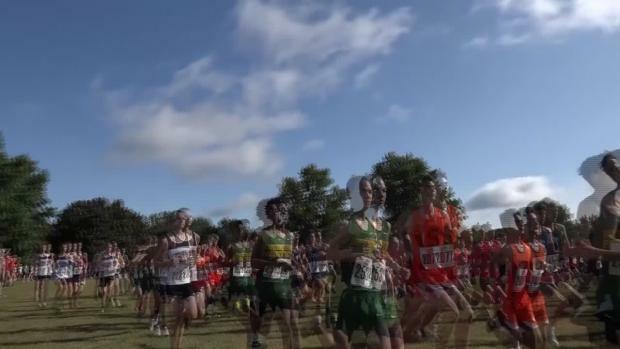 Database top returners for Region 7-AAAAA boys as our countdown to cross country. A look at meet history as 2017 meet nears. A look at meet history as the 2017 meet nears. More weekend coverage coming, including Eye Opener race videos and interviews.